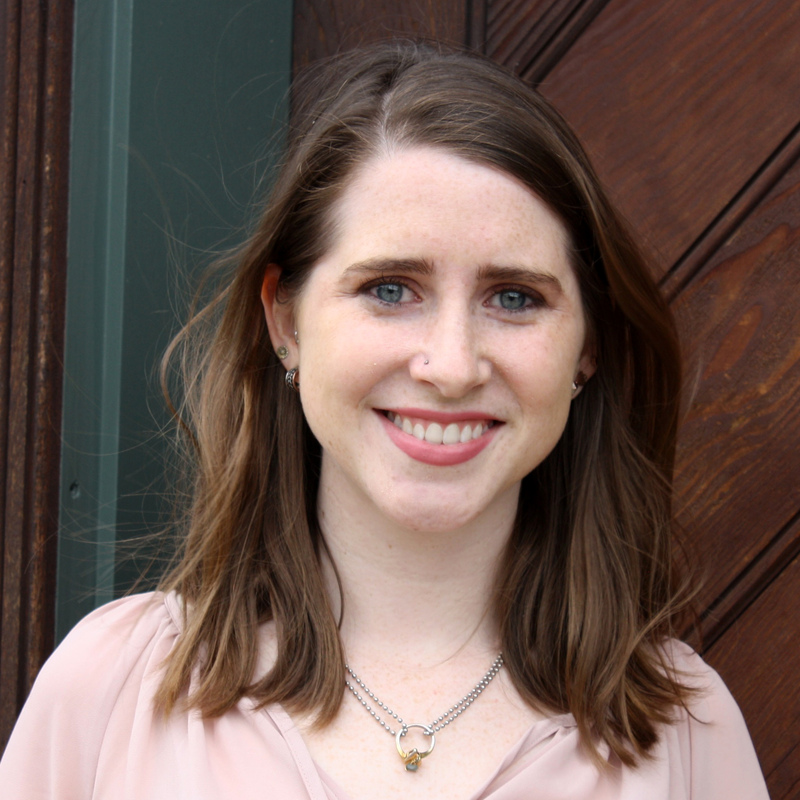 After spending the last few years in the Hampton Roads area, Caroline returned to her hometown of Charlottesville to join the GreenBlue team as a Project Manager for the Sustainable Packaging Coalition focusing on the How2Recycle program. She holds a B.S. in Psychology and two minors in Environmental Studies and Spanish, and is currently pursing her Masters Degree in Natural Resources from Virginia Tech. Previously, Caroline worked in marketing and management for a real estate firm, led a sustainable agriculture camp for local youth, and studied in the Ecuadorian highlands of the Andes and lowlands of the rainforest. In her free time Caroline loves practicing yoga and playing with her dogs.